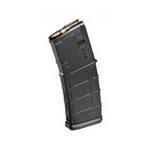 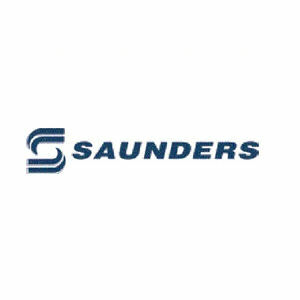 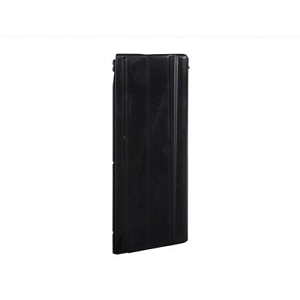 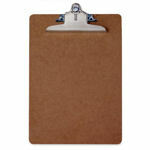 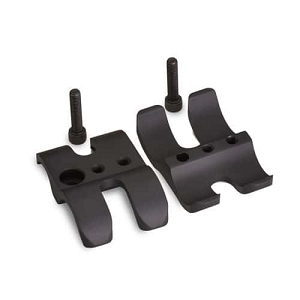 Saunders is universally recognized as the leading manufacturer of aluminum form holders, clipboards and portfolios. 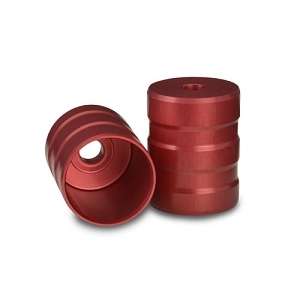 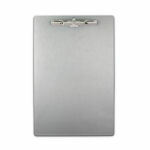 Their products are specifically designed and engineered for people who need to take their work with them and be productive away from their desk. 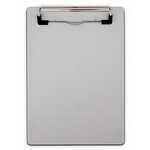 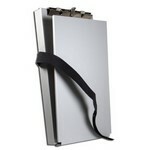 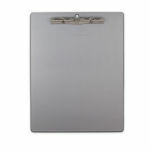 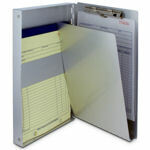 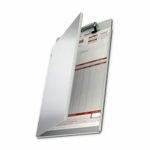 Saunders Aluminum Portfolio Clipboard, Letter Size 8 1/2" X 12"